Music :: V.O. Nation artiste, E.L releases his much anticipated single titled “ Wosa ” featuring Ghanaian hiplife/hip-hop act, Joey B . 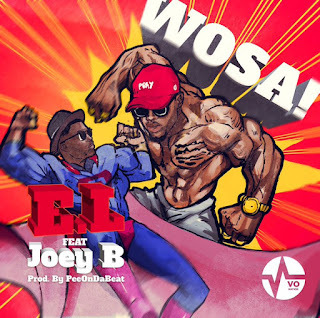 “ Wosa ” is a certified banger that should be included on your playlist. The song gets production credit from Pee On Da Beat .